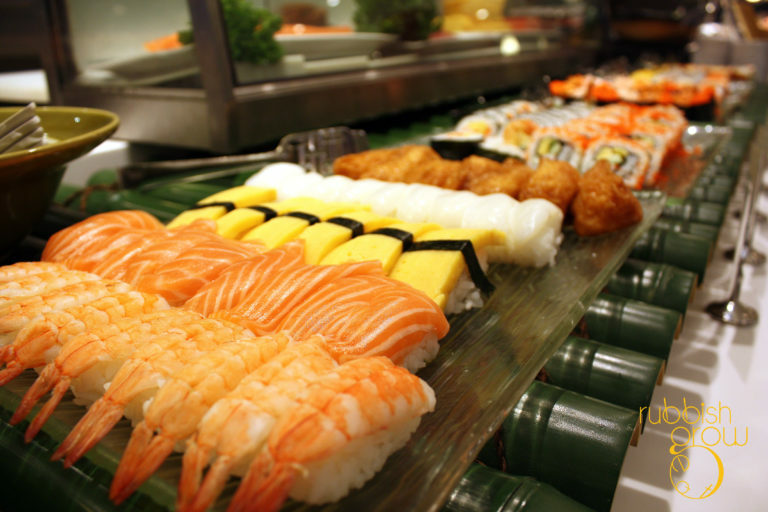 Sushi, nigiri, sashimi, maki, uramaki, temaki… all sounds yummy to you? If you are one the millions of sushi lovers out there who swears that they’re all cool if sushi would be the only food on earth, well, this warning is for you. Many would agree that sashimi is the most expensive and most delicious part of a sushi menu, but be careful indulging yourself with too much sashimi as one man from China nearly faced death because of his love for sashimi. The Chinese man went to the doctor complaining extreme stomach ache and itchy skin. 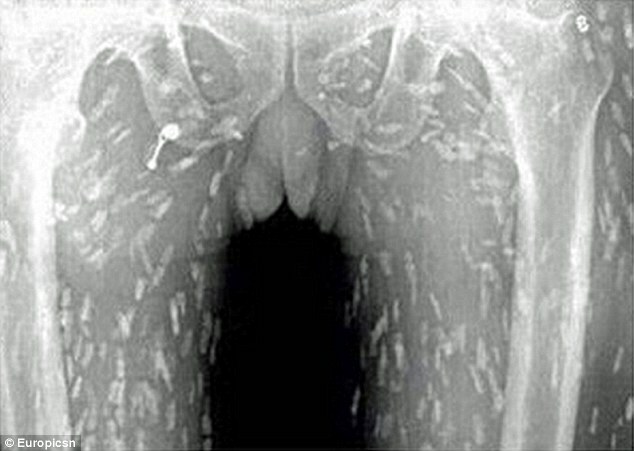 He underwent series of tests and one scan revealed that his entire body was infected with tapeworm which he acquired after eating too much sashimi or raw slice of fish. According to the doctors, the man may have consumed a contaminated popular Japanese uncooked delicacy of raw meat or fish. Studies show that consuming excessive raw or uncooked fish may lead to different parasitic infections. 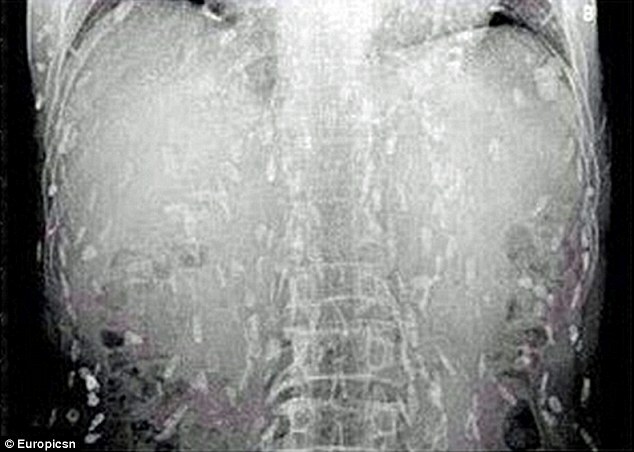 Tapeworm develops after eating the larvae of diphyllobothrium. This is normally found in freshwater fish such as salmon, but sometimes even marinated and smoked fish can also transmit the worm. Dr. Yin of Guangzhou No. 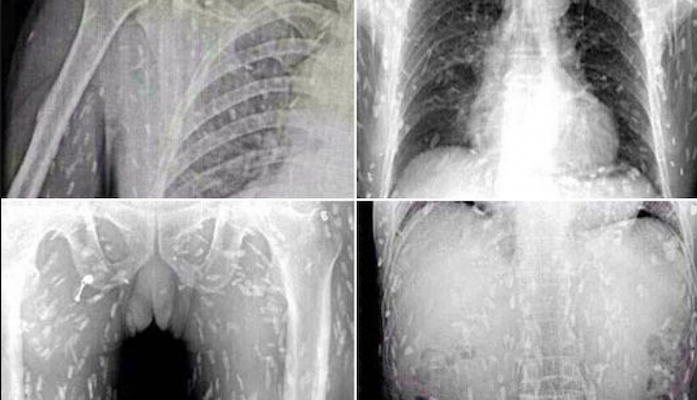 8 People’s Hospital (where the sashimi lover patient got admitted) says that eating uncooked food contaminated with tapeworm may lead to an infection called cysticercosis. Such infection is life-threatening especially when it reaches the brain. While raw food contaminated with tapeworm has increasing cases in poorer areas due to poor sanitation, cases from much-developed countries have also increased. 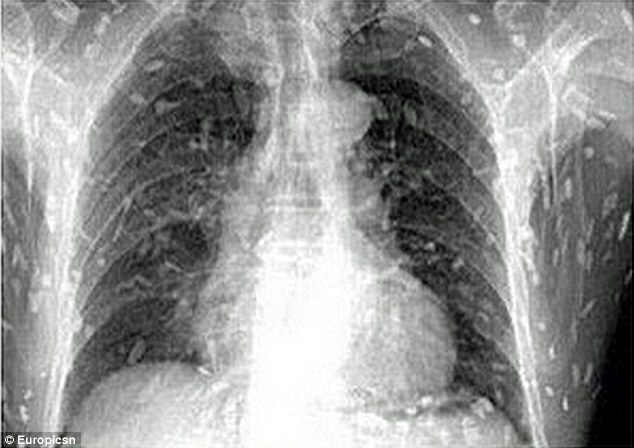 So would you still treat yourself with sumptuous sushi meals after this? Share us your thoughts in the comments section.